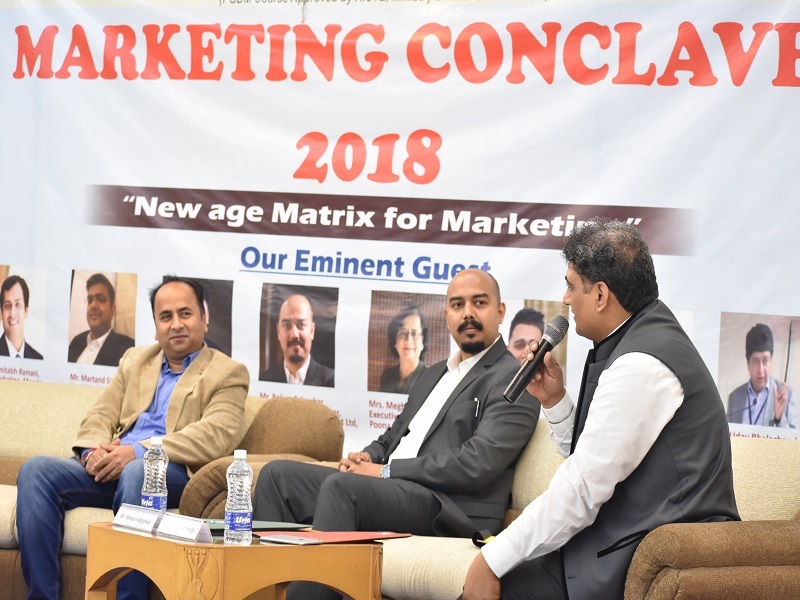 The world of marketing is constantly changing, especially in the modern era of social media, automated ad tech and audience analytics. 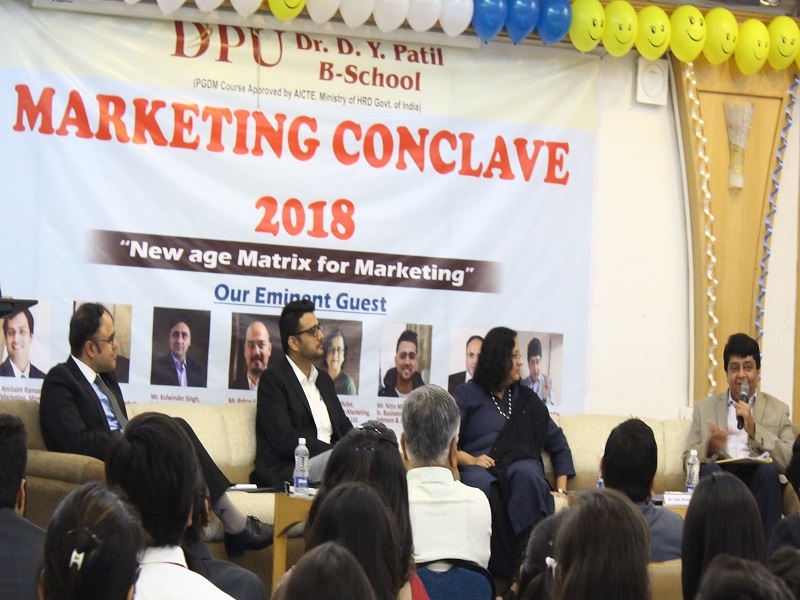 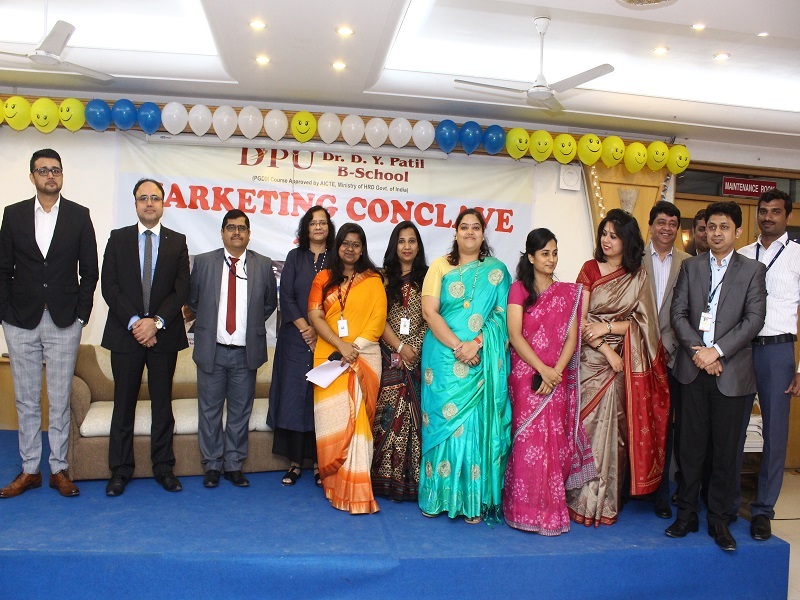 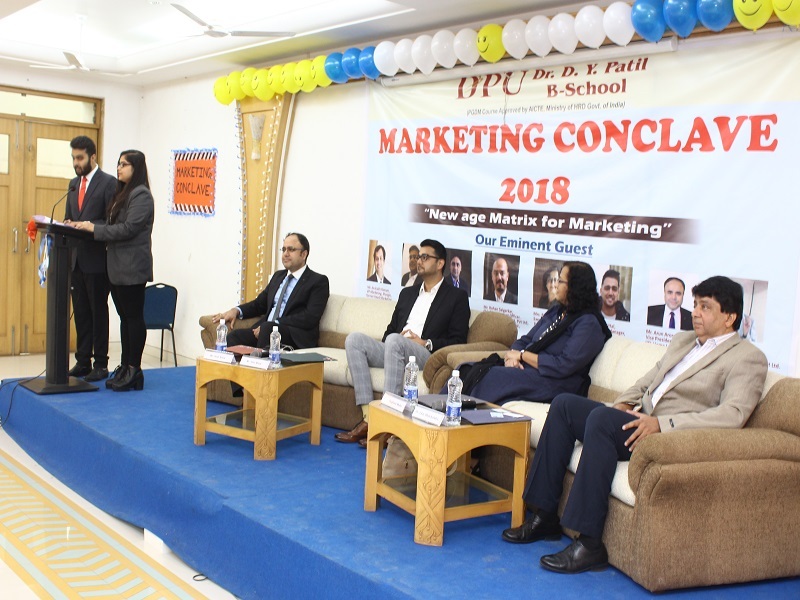 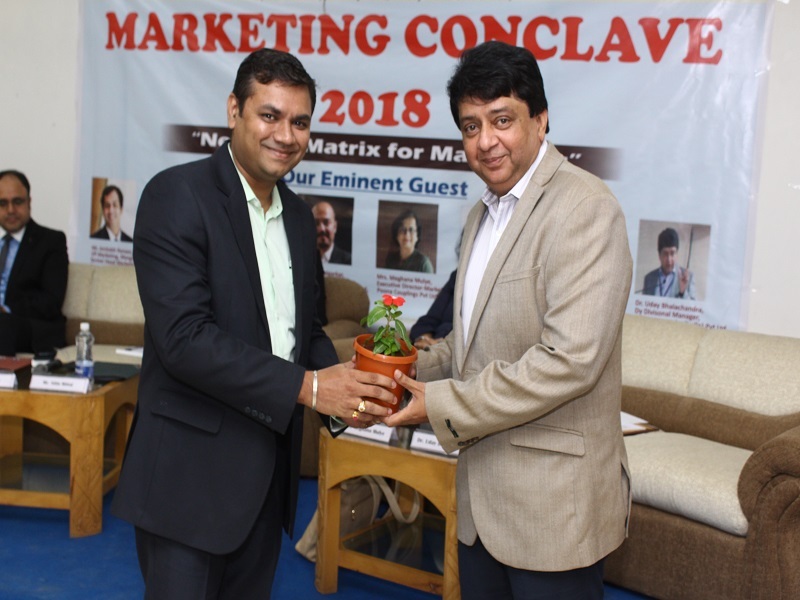 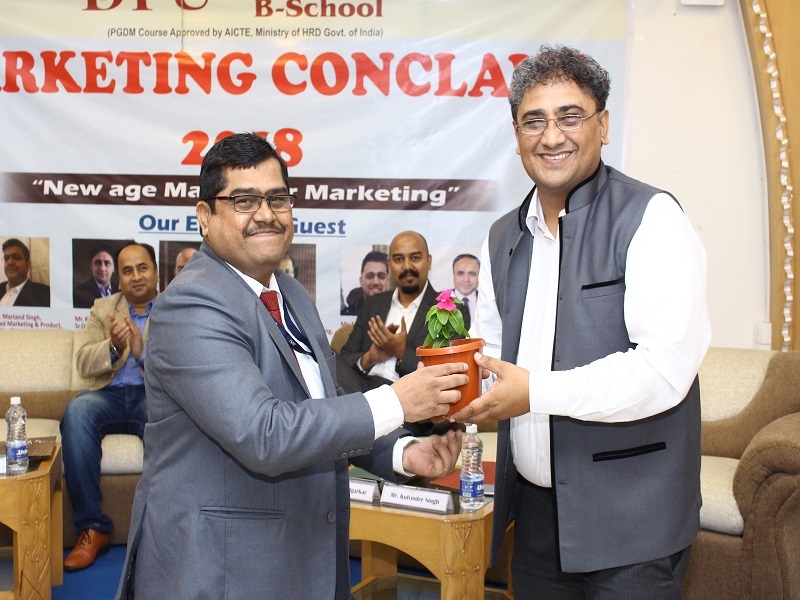 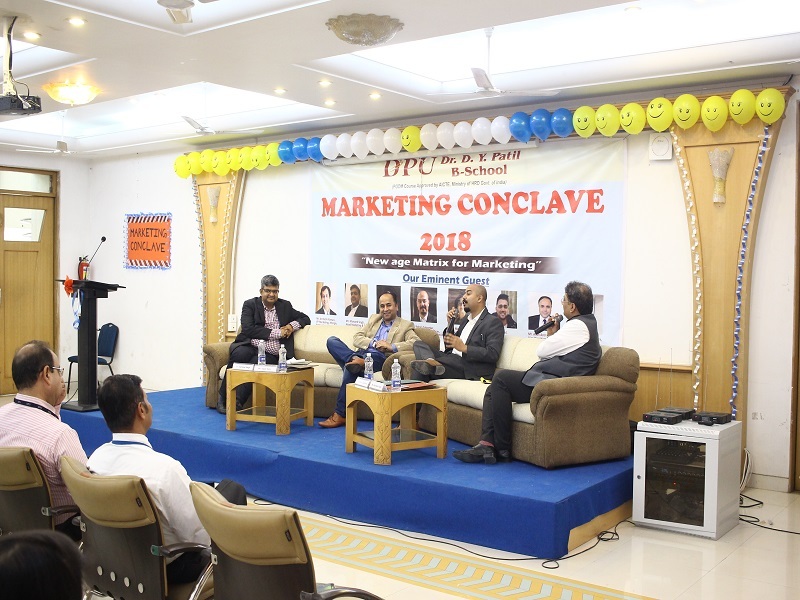 To keep up with the fast changing trend, a two-day Marketing Conclave was organized on 7th and 8th Sep’ 2018. 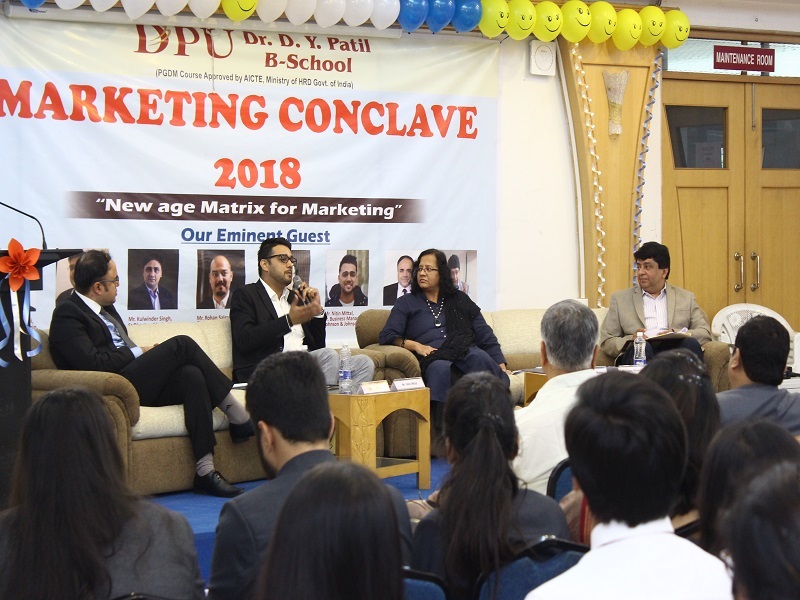 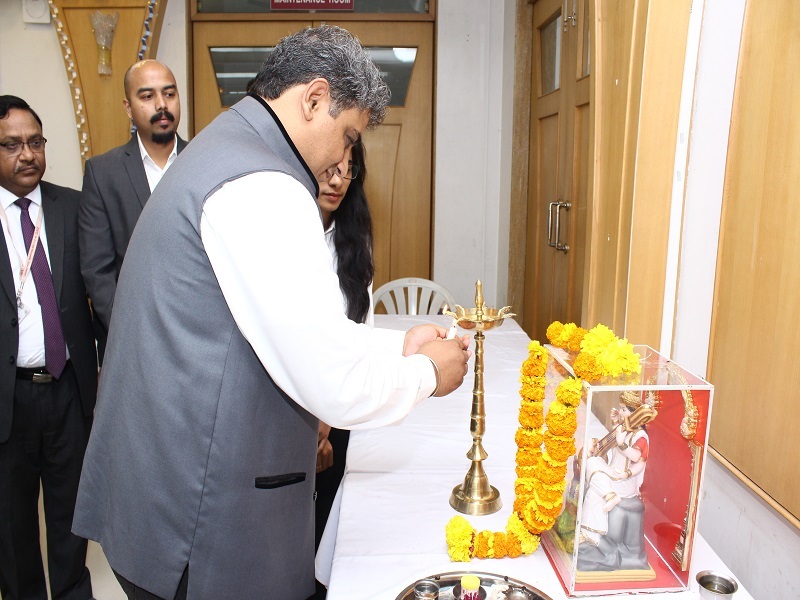 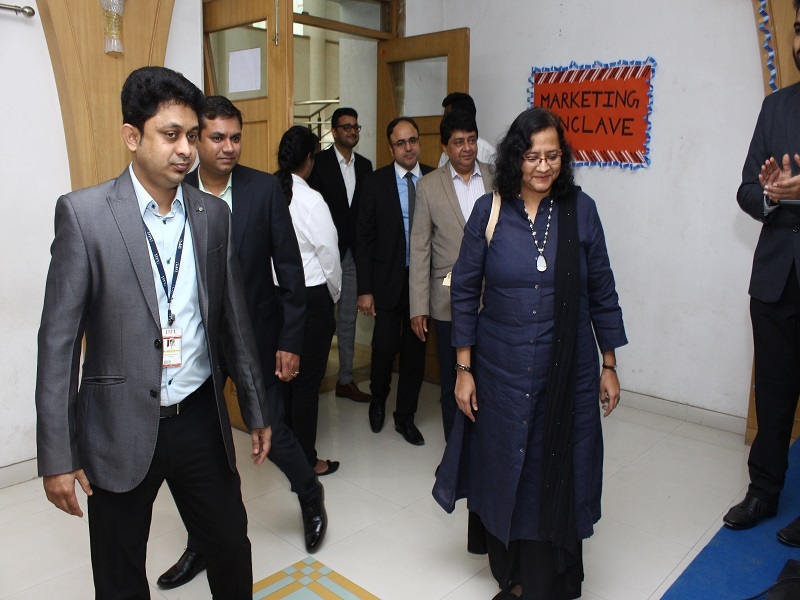 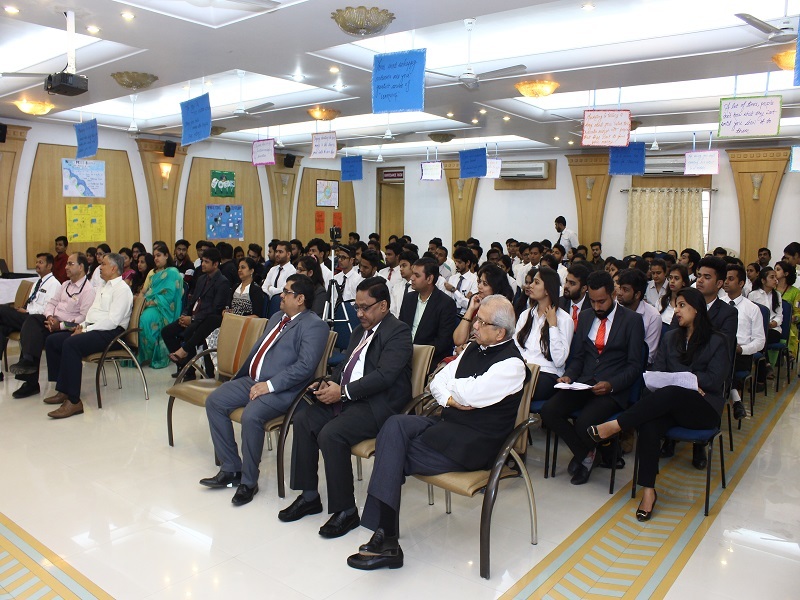 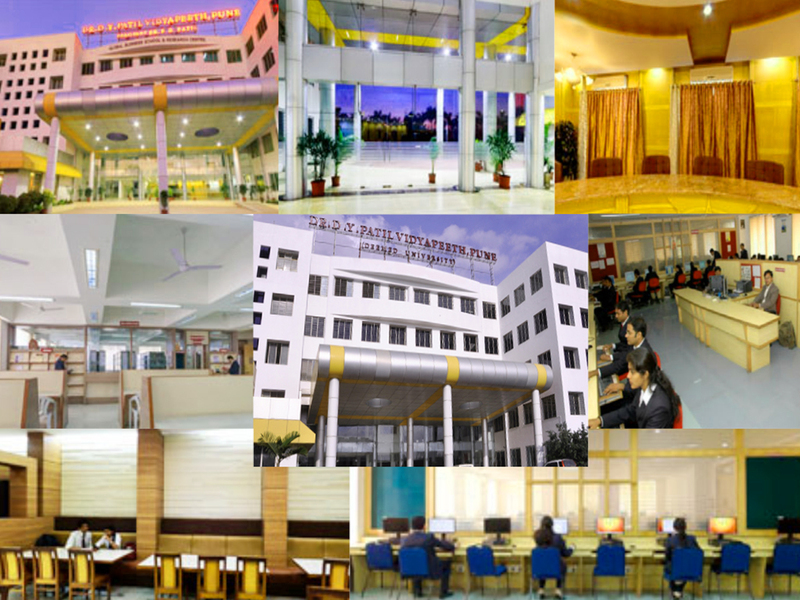 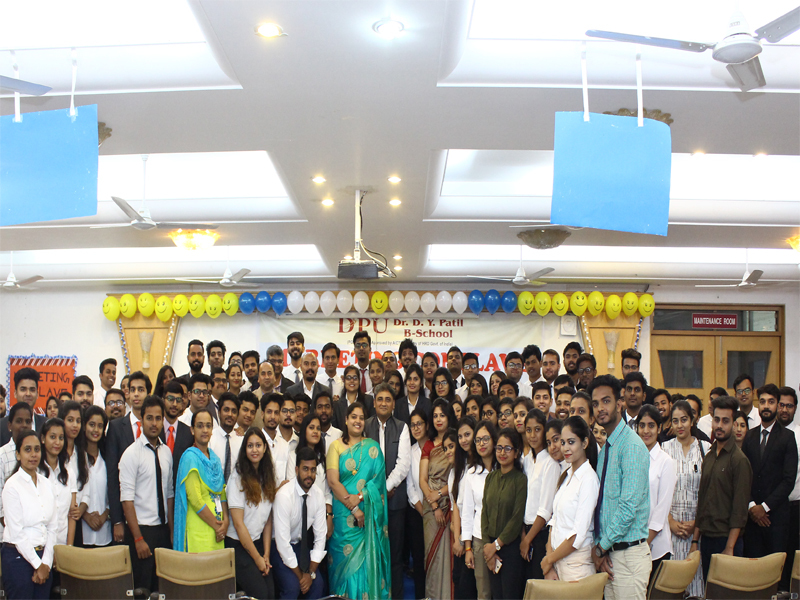 The Conclave shared the knowledge of thought leaders in the field of marketing to students and corporate community. 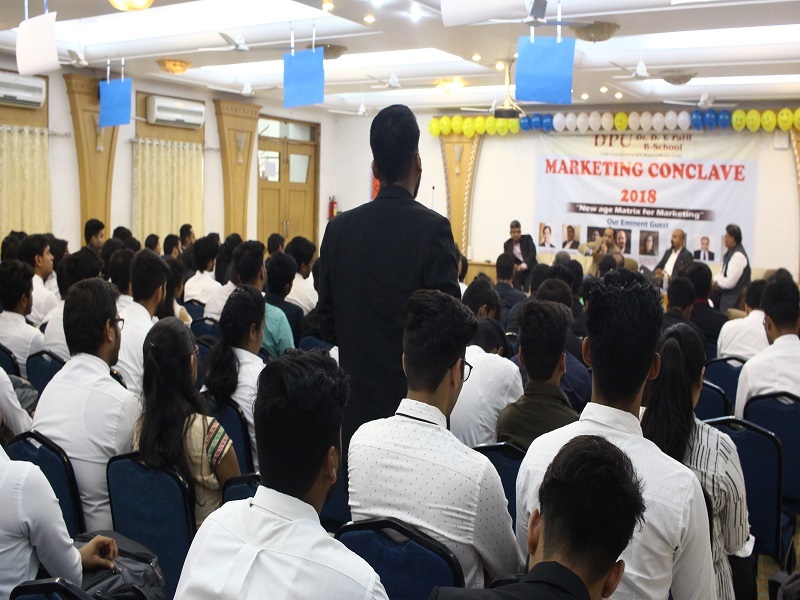 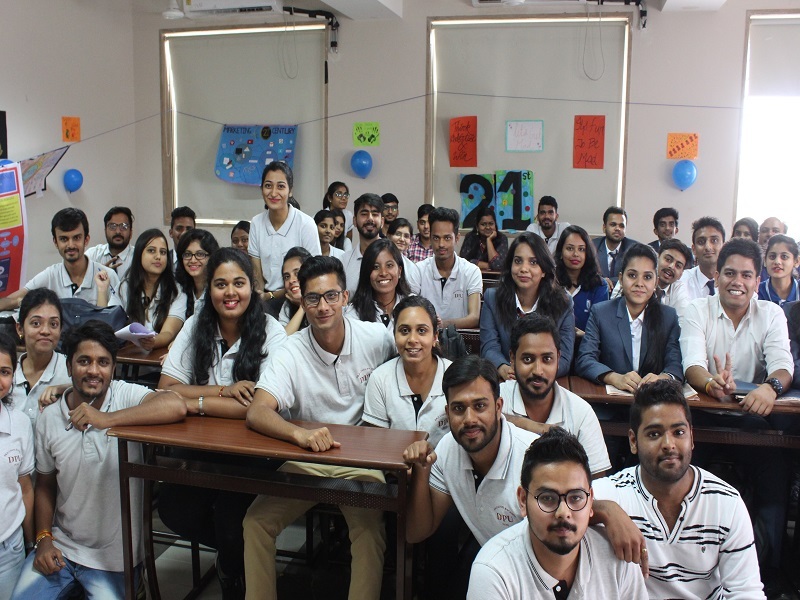 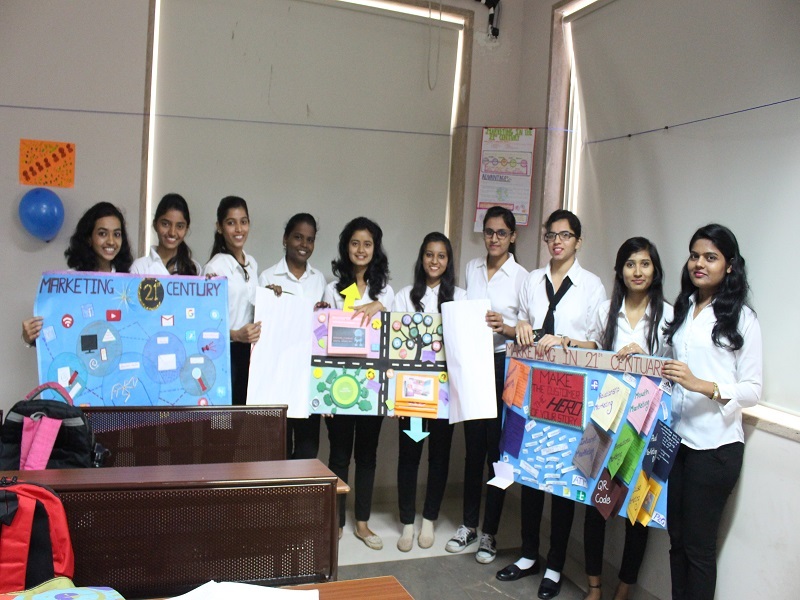 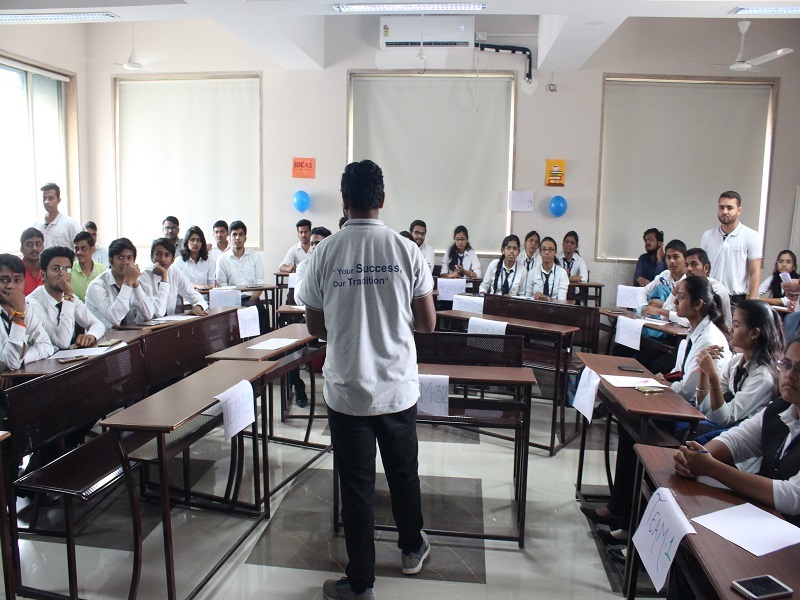 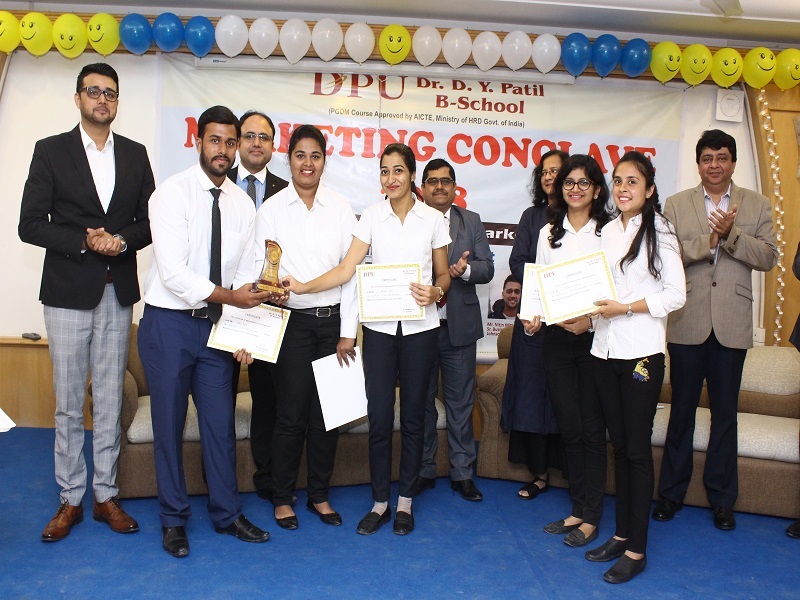 The first day of the Conclave saw around 500 participants from various colleges in and around Pune who actively and eagerly participated in various events like Mad Ad Show, Poster Competition, Brand recall Quiz, Idea Selling etc. 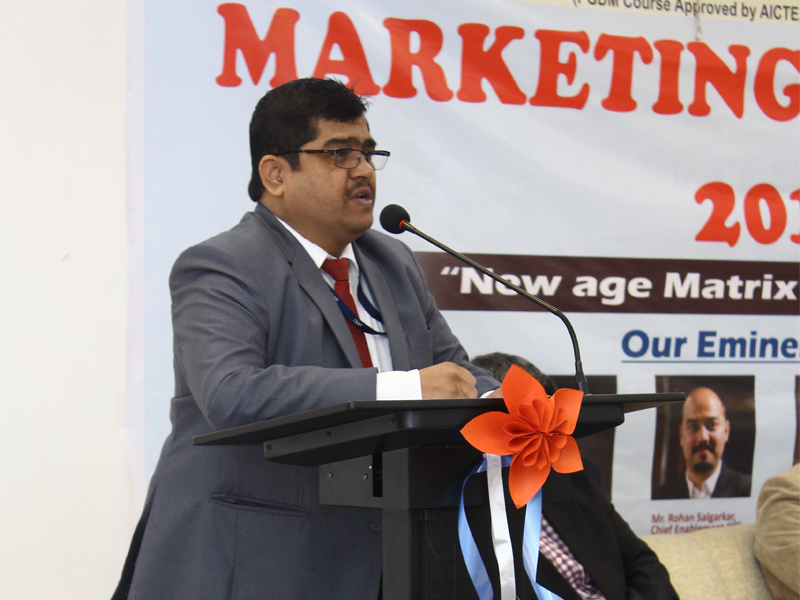 Mr. Rohan Salgarkar, Chief Enablement Officer, Firing Up, former VP, Markets & Markets. 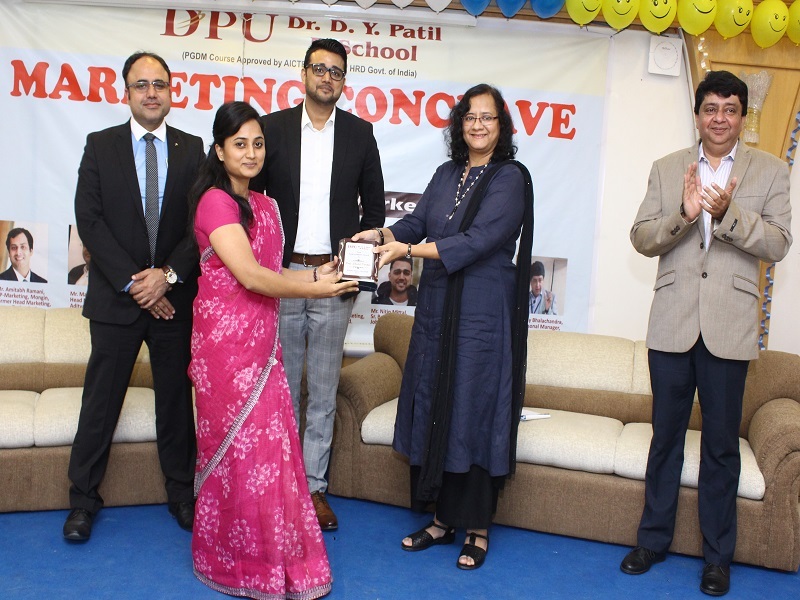 Mrs. Meghana Mulye, Executive Director-Marketing, Poona Couplings Pvt Ltd.